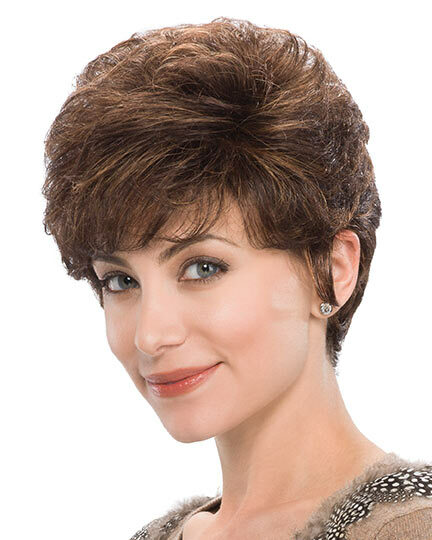 Bang: 3.0"-3.25", Nape: 1.75", Sides: 1.75", Crown: 4.25", Overall: 10.0"
Arden by Tony of Beverly is a short, precision, asymmetrical cut with a softly tapered nape. 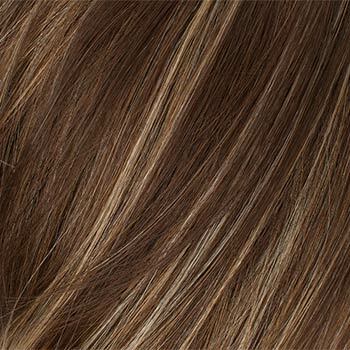 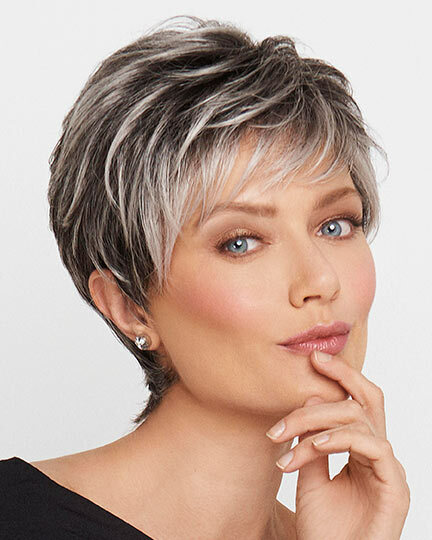 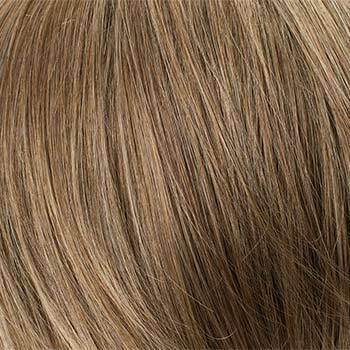 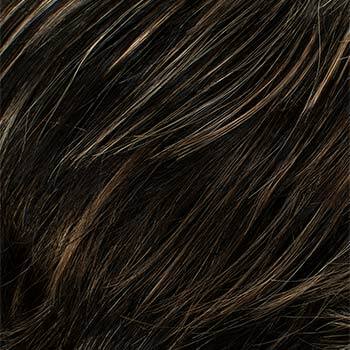 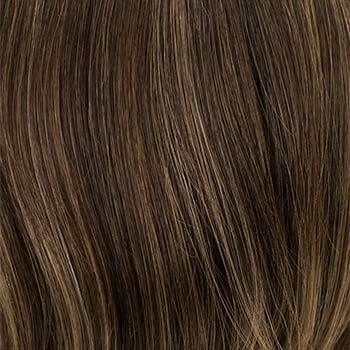 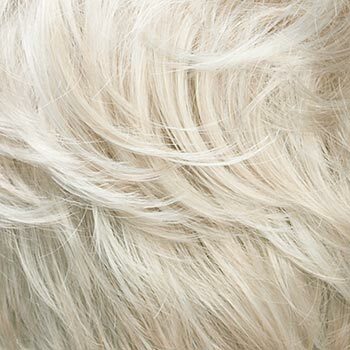 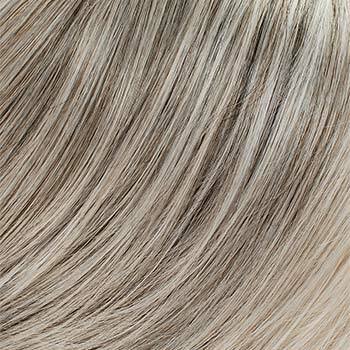 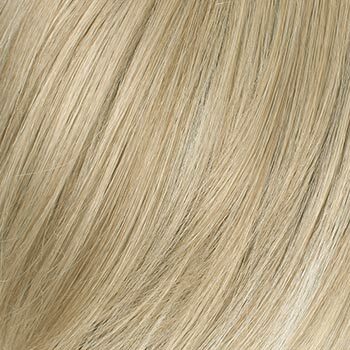 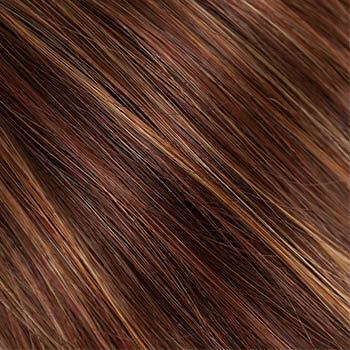 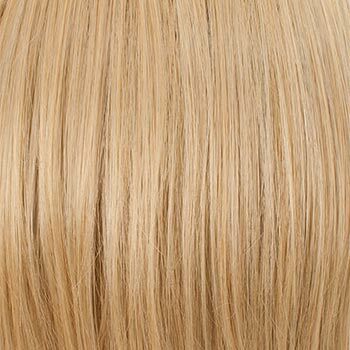 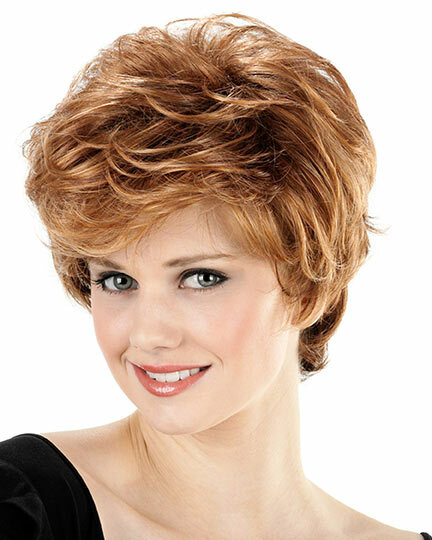 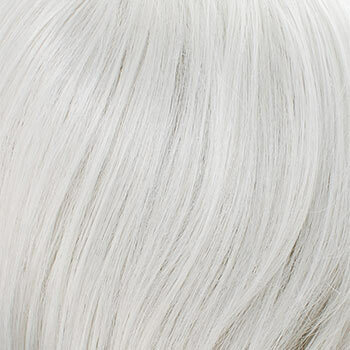 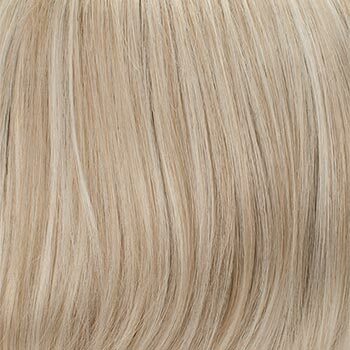 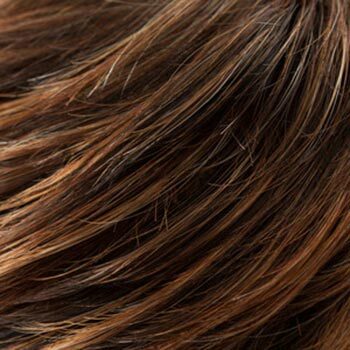 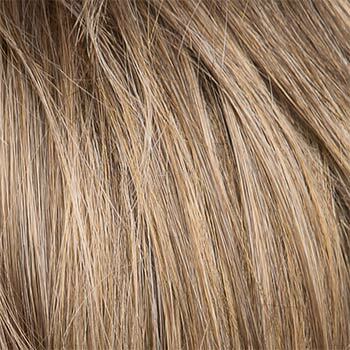 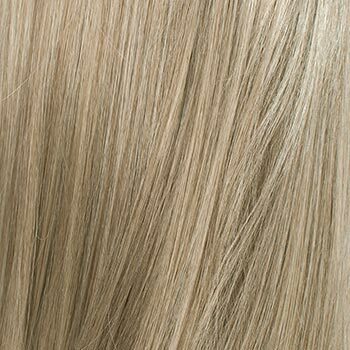 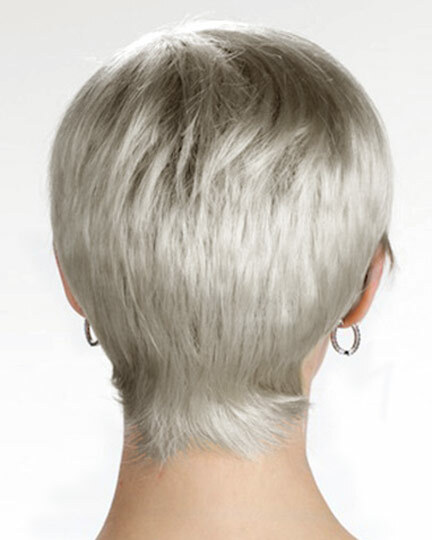 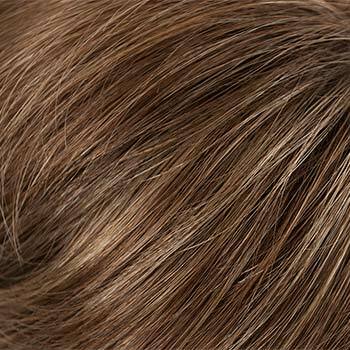 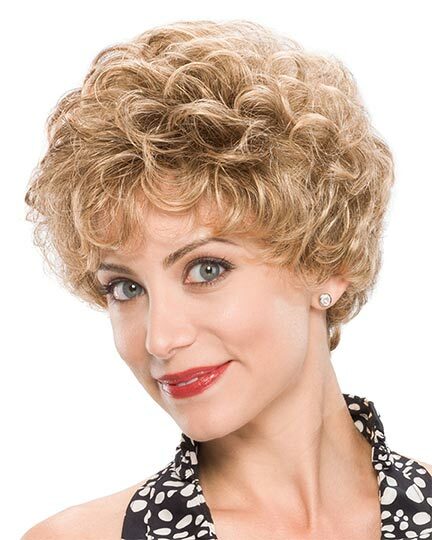 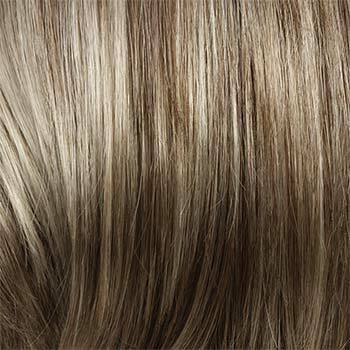 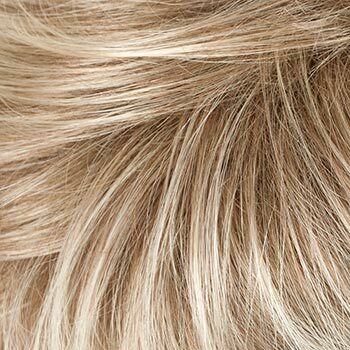 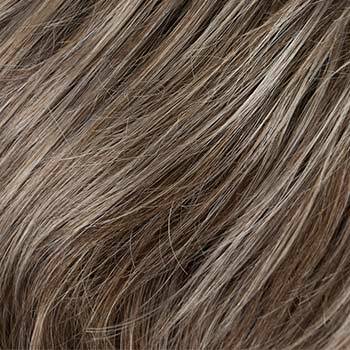 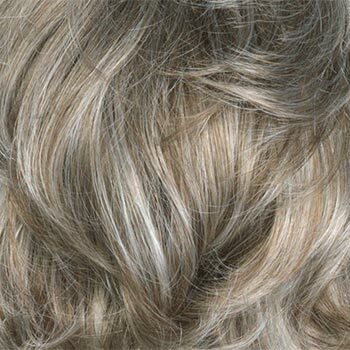 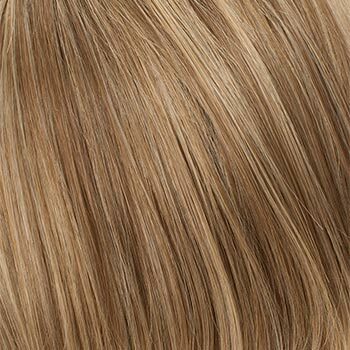 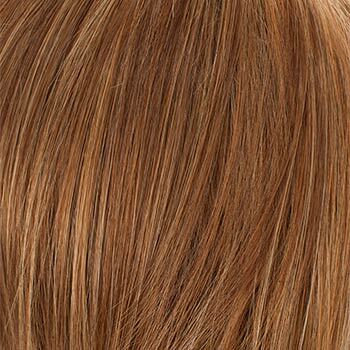 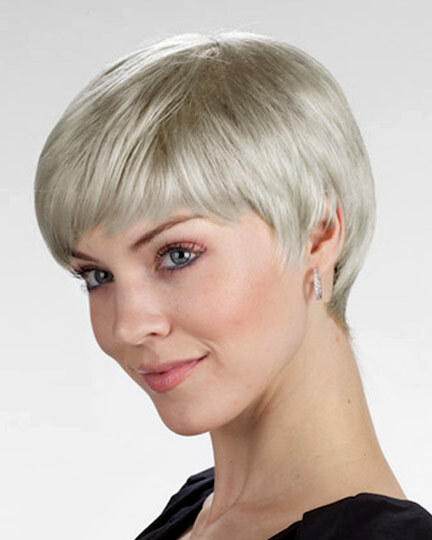 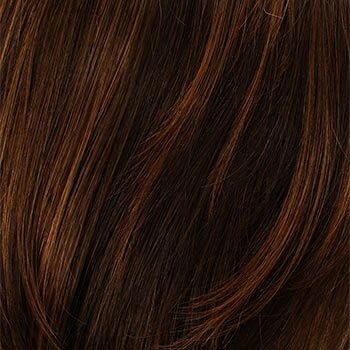 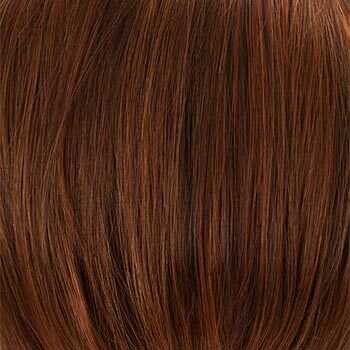 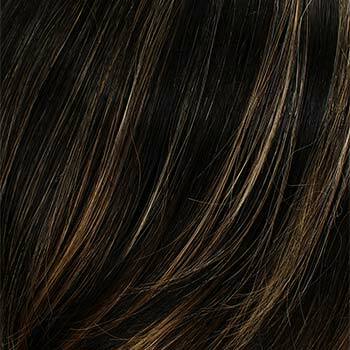 The Arden wig is made from Tony of Beverly's exclusive blend of certified synthetic fiber, Naturlite offering a light weight, easy care, chic fashion hair alternatives. 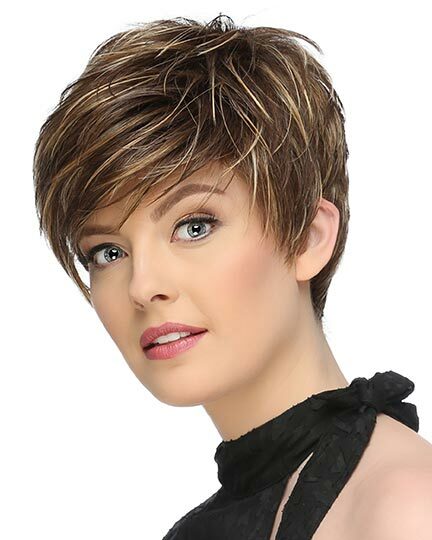 Try Arden in a cutting edge spiky look or more smooth and conservative. 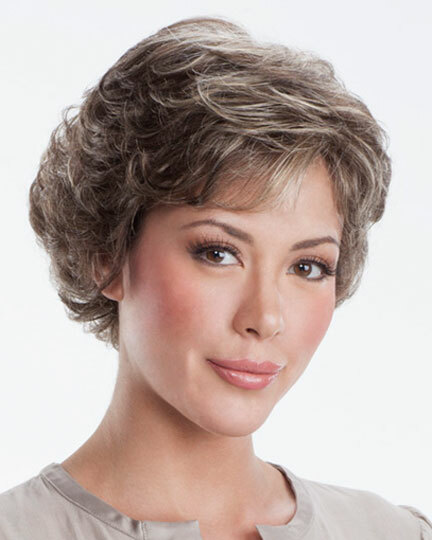 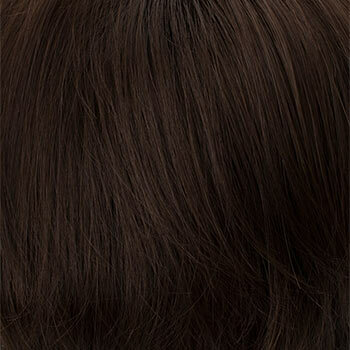 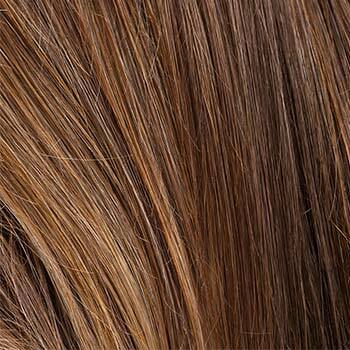 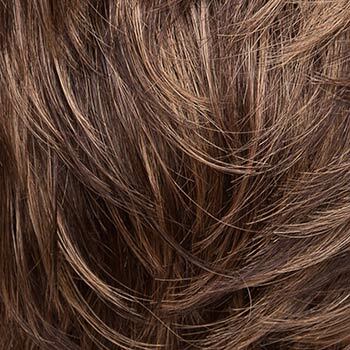 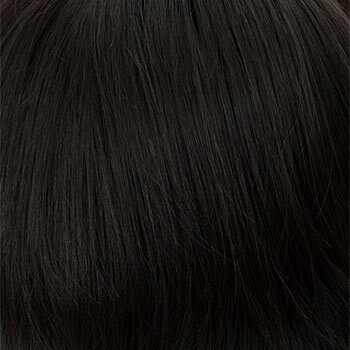 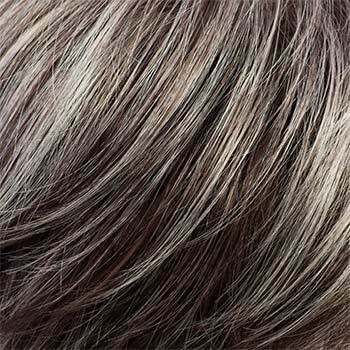 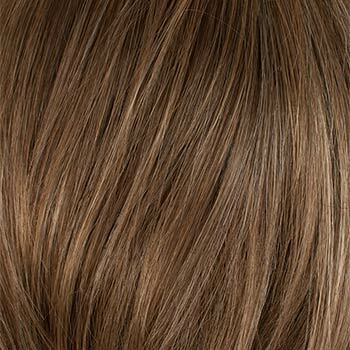 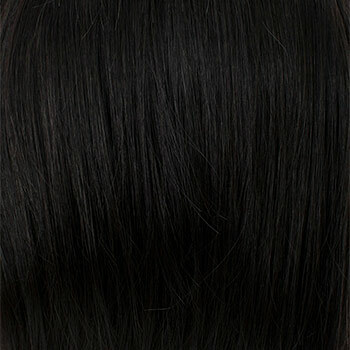 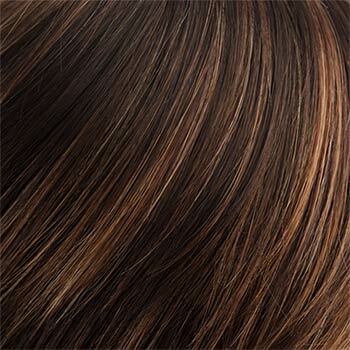 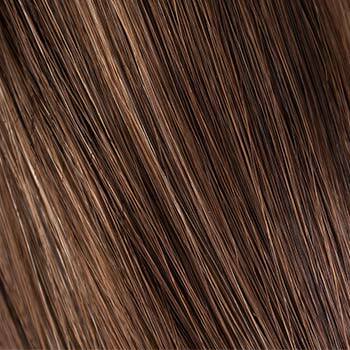 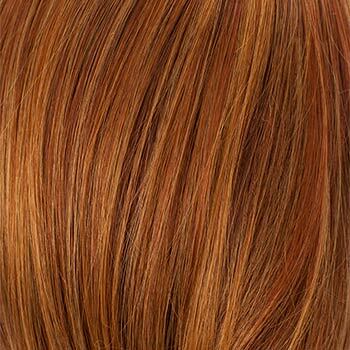 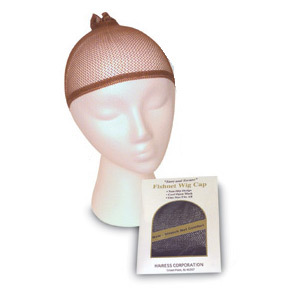 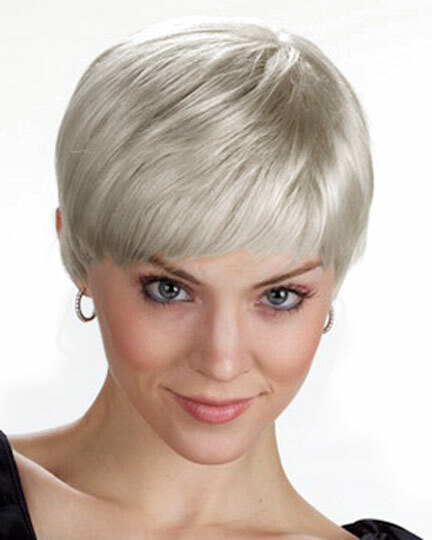 Tony of Beverly Arden wigs feature a MonoEssential crown cap construction. 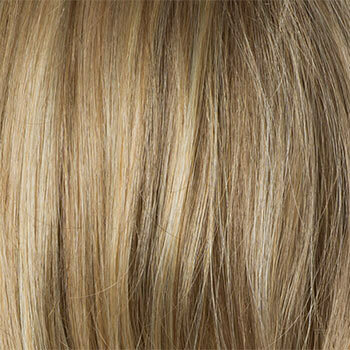 A Mono Essentials Crown is a small section (usually between 1 - 2 inches) of hand-tied monofilment in the critical crown area providing in a more natural appearance. 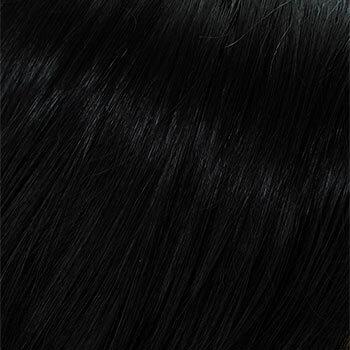 The second color way shown of Arden is Safari. 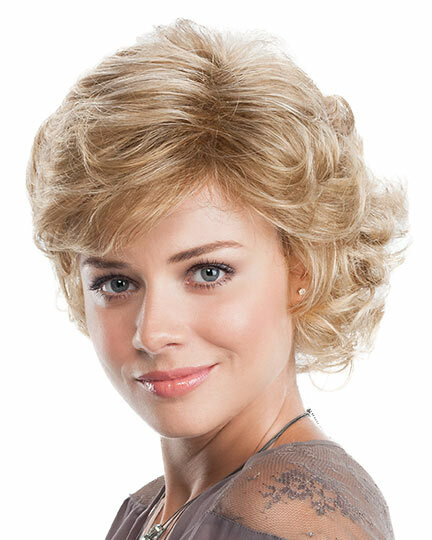 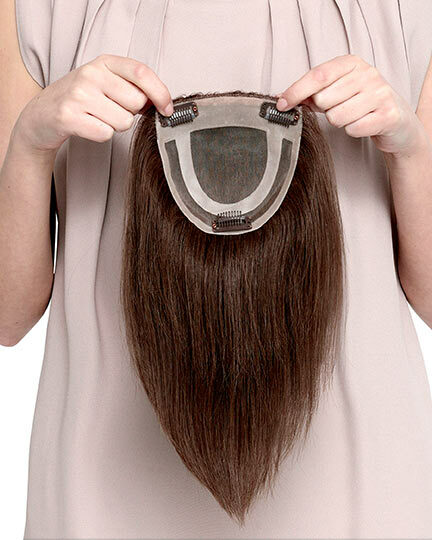 The Arden wig weighs 54 grams. 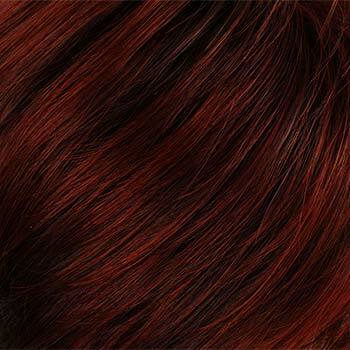 There are 40 colors available for Arden. 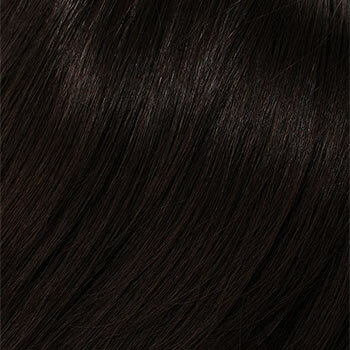 To Buy Arden, Click On A Small Swatch Below. 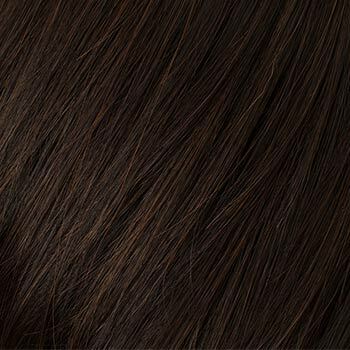 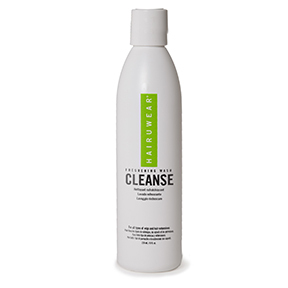 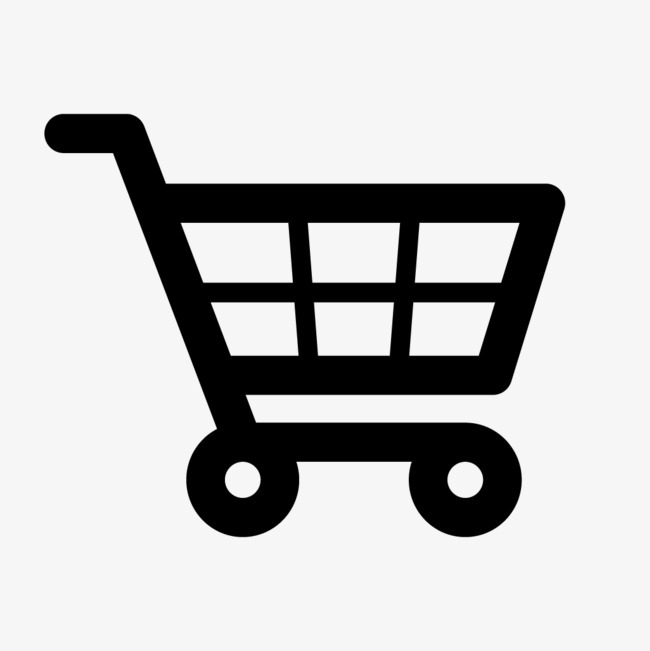 If you would like to discover other products that share some of Arden's qualities try the links below.